I bid on eBay, but I didn't get these pictures, so I took my camera and got the pictures. 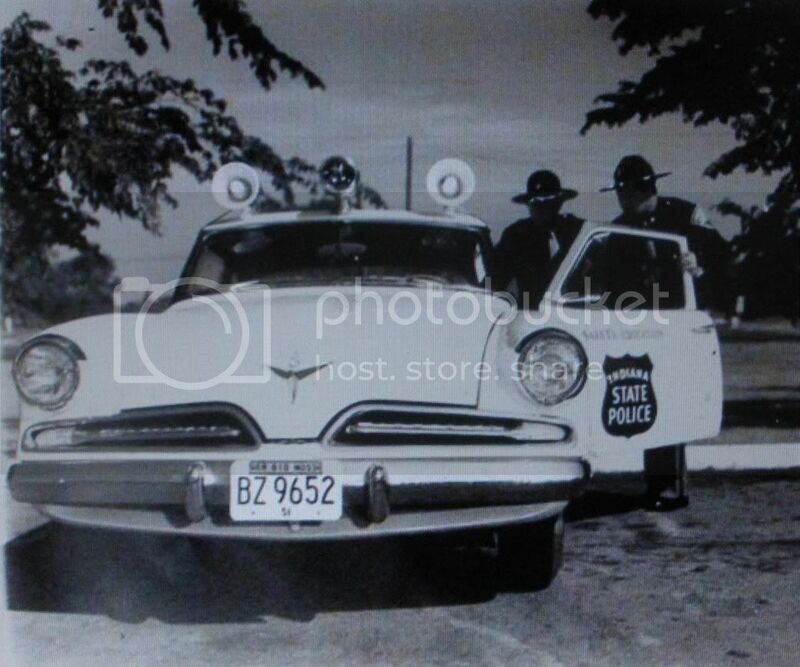 I have never seen any Studebaker coupes for a police cars. Not much room in those babies, but I guess there is more room than they had in the Mustangs the HP around here used about 20 years ago. With all their communication gear and computers those things were packed full! 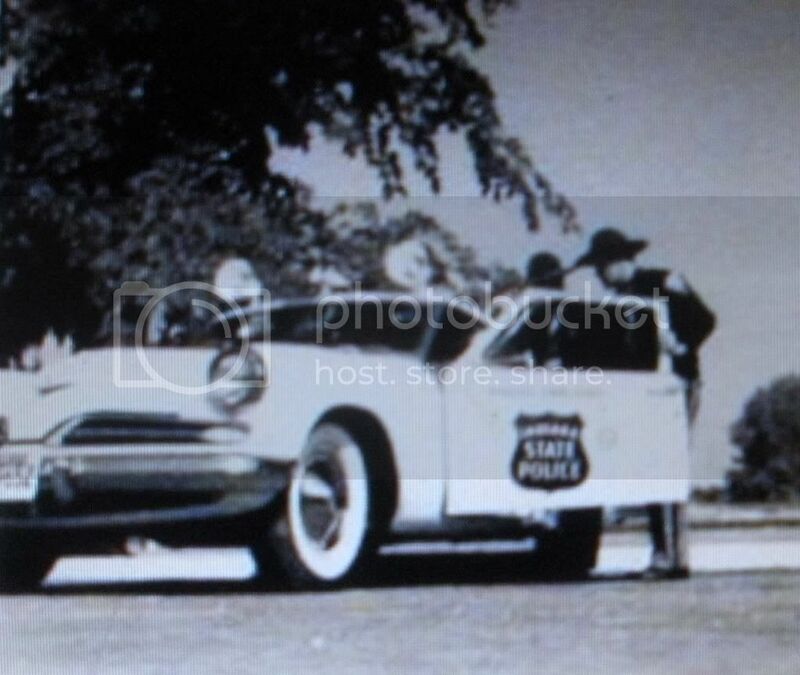 Knowing how hard cops use brakes and how lame were the '53 brakes, easy to foresee many, many complaints, re-lines, new drums, maybe a few accidents. Very interesting photos...Thanks for posting them, Leonard! I, too, wonder about the drag of those devices - probably cancels out the advantages of the lower coupe. .....and high compression OHV Caddys and Olds, nailhead Buicks, and not to mention Chrysler 331 hemis. The more I look at those photos, the more I believe them to be PR cars. I think the lettering above the shield on the doors reads 'Safety Education' on it. 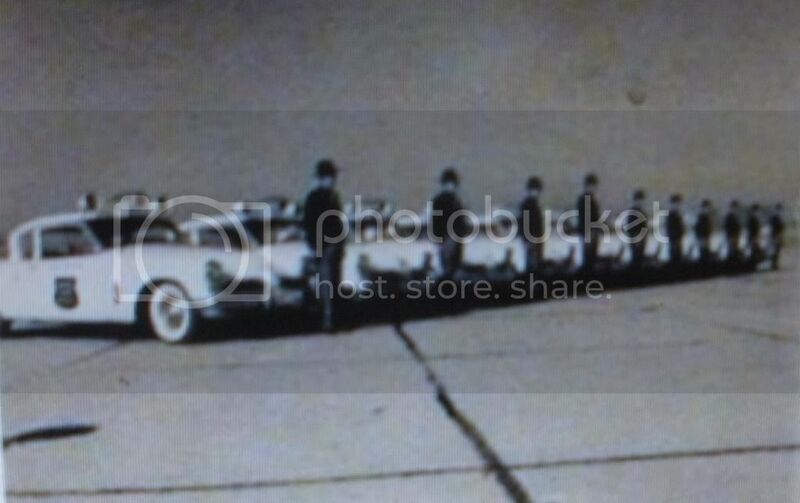 Police cars in severe service would not have white wall tires on them for one thing, and Studebaker didn't really persue the police car market until a few years later. Did they even a 4 barrel option from the factory in 1953? Leonard, I also tried to bid on those unique photos but the serious bidders swamped us in the last few seconds to around $57 yet they were only Kodak prints from the period, not the usual Corporation prints. Interesting to note that Brooklin Models of England brought out a fine 1/43 scale model of this car some years ago. A desirable must for any Stude toy collector.